Enter one or more keywords to search for using the Wildlife Creations Search Engine. 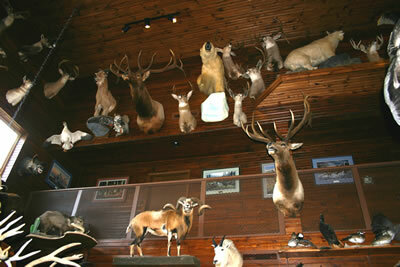 Welcome to our online store dedicated to beautiful wildlife artwork. 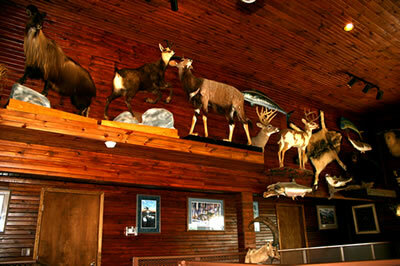 We specialize in all forms of wildlife related products and services. 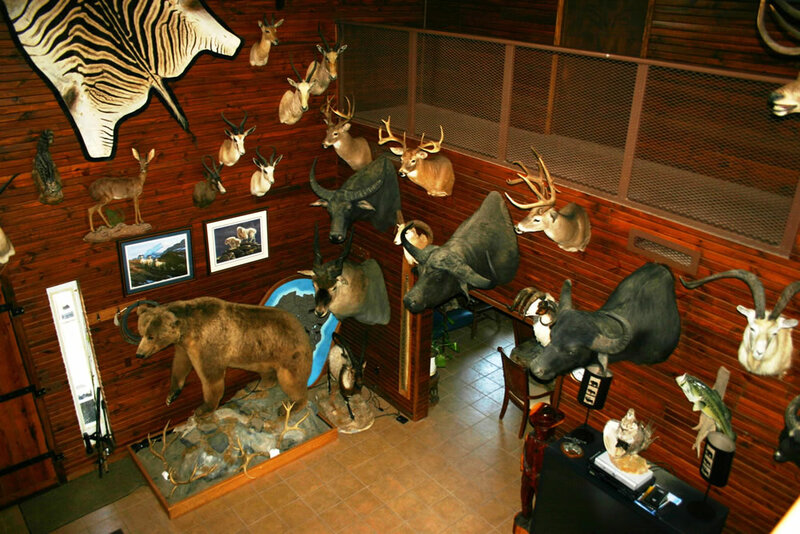 We also have a wildlife ranch has over 1400 animals across nearly 30 different wildlife species roaming thousands of Oklahoma wilderness acres. 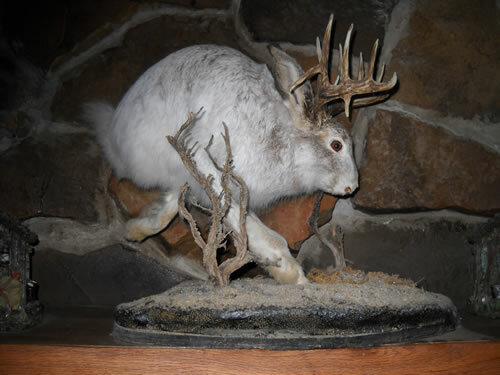 We have various artwork completed and ready for immediate shipping, but we also offer world class taxidermy for your most custom desires. 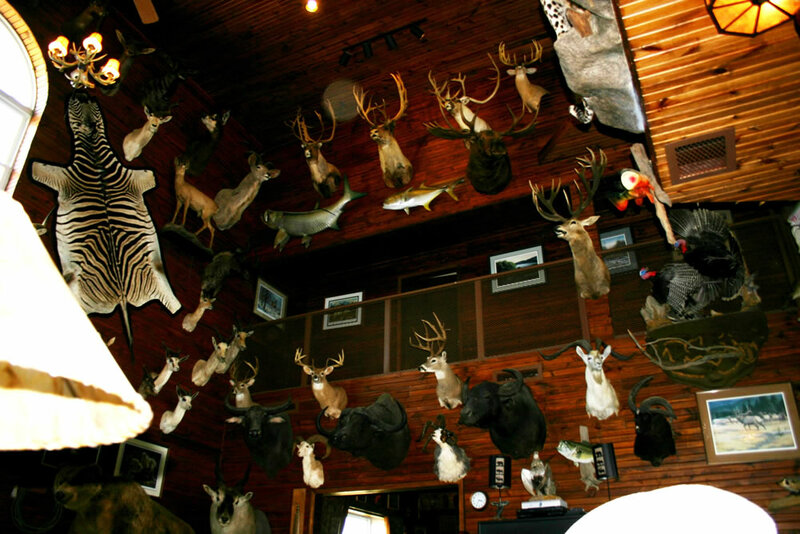 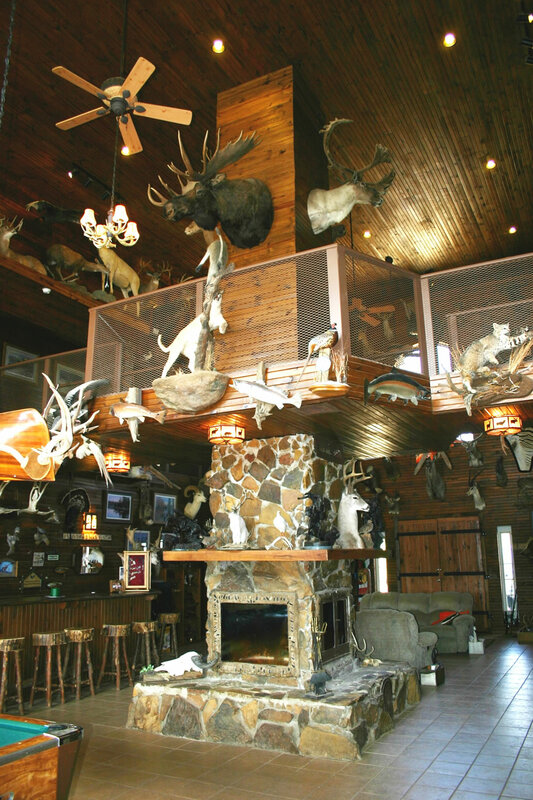 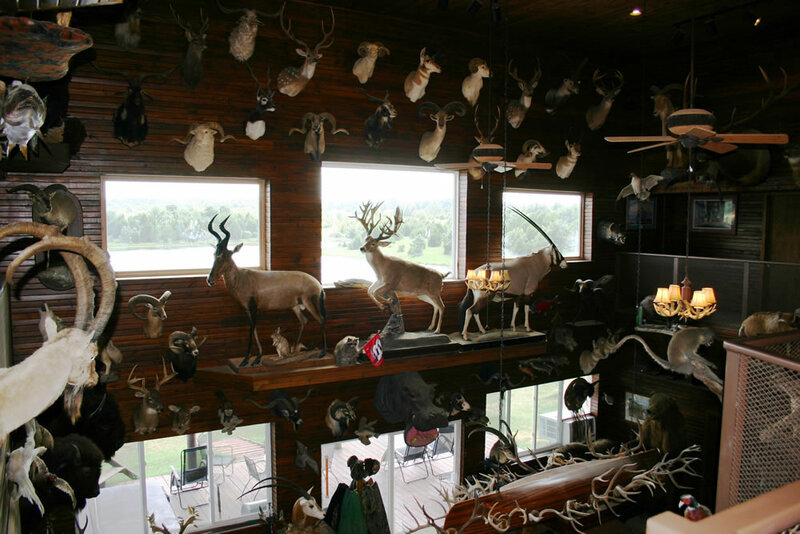 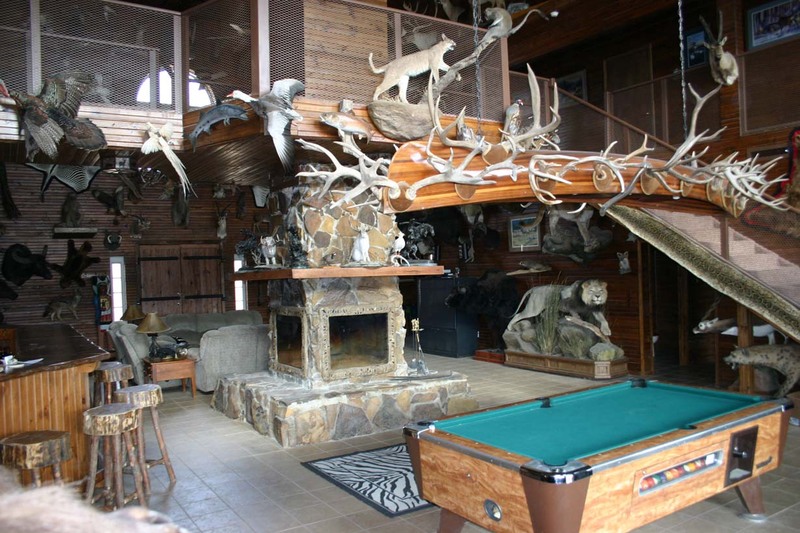 We have significant amounts of horns, hides, antlers, mounts, and other wildlife tangibles to enhance your trophy room or outdoors ambiance. 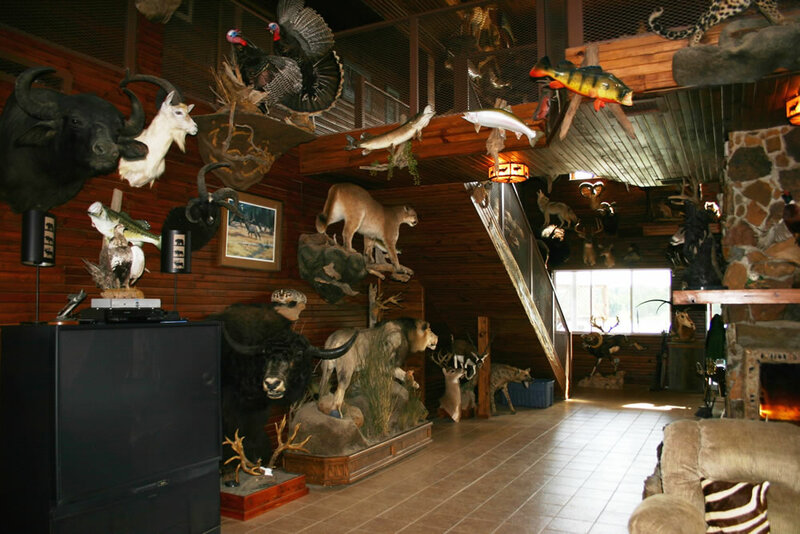 Our various trophy rooms contain over 500 quality taxidermy mounts, so we probably have or can get you any wildlife mounts you desire. Furthermore, due to our long relationship with FedEx, we can easily and economically ship worldwide. 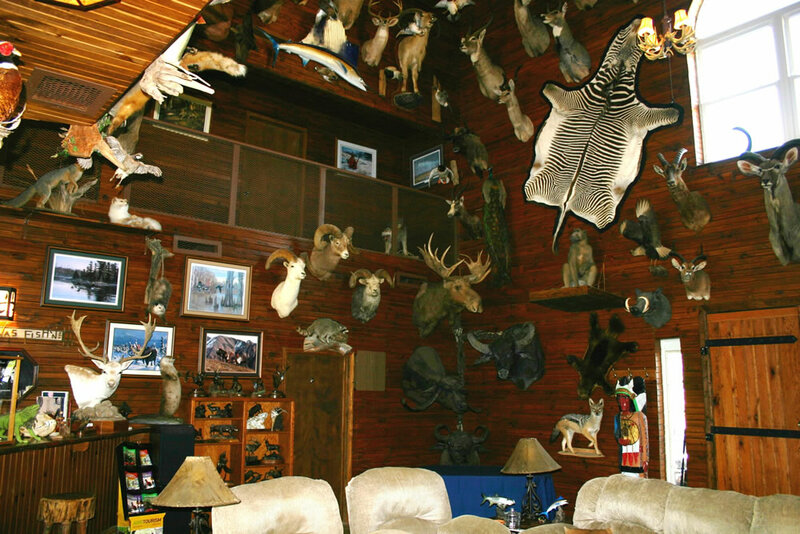 Please allow us the opportunity to fulfill all your wildlife décor needs. 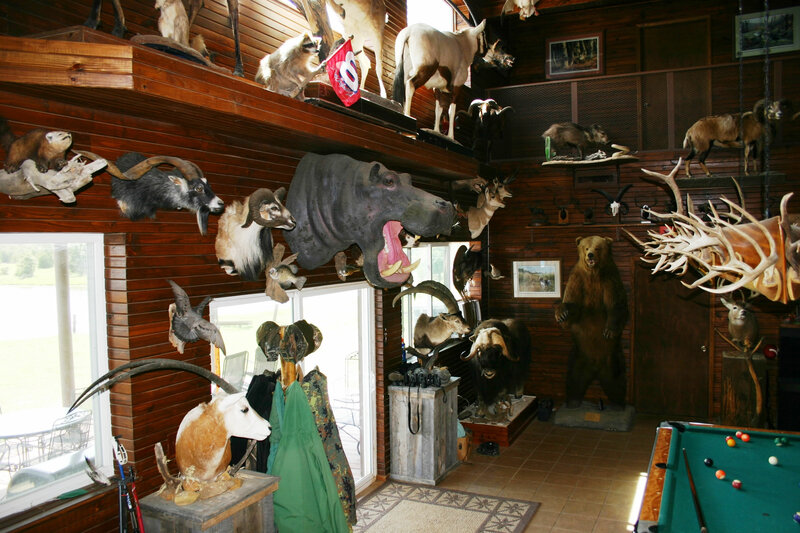 It is the sole responsibility of the buyer to be in compliance with all local, state, and federal laws governing the purchases, possession, and transportation of any item acquired from Wildlife Creations. Our offer to the sale is void where prohibited by law. 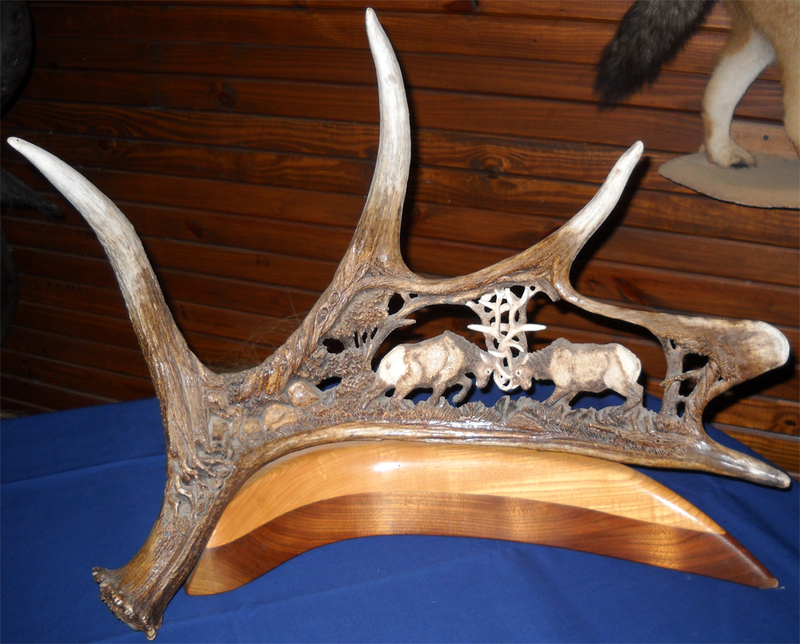 Do to the nature of our artistic products, all sales are final. We have lots more taxidermy for sale beyond those advertised on our website, contact us if you need something not shown. We also buy taxidermy collections if you are interested in selling any number of wildlife items.